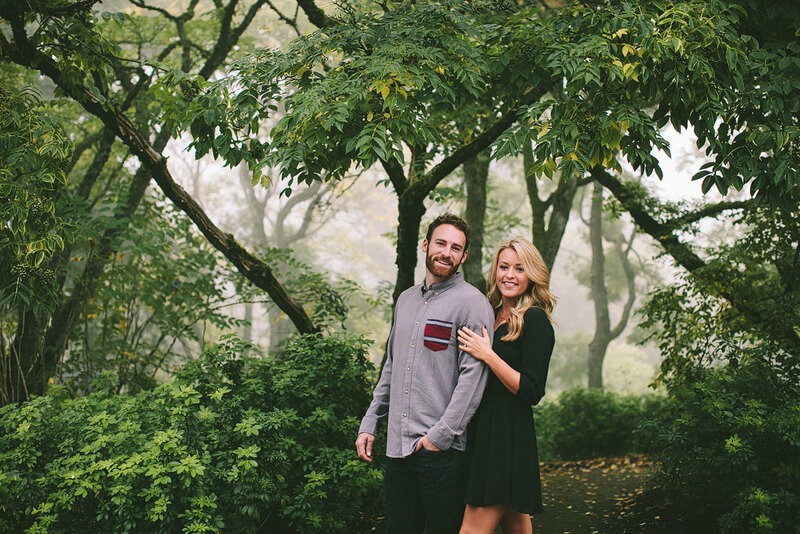 I’m so happy for Jami and Kyle to get married next year! 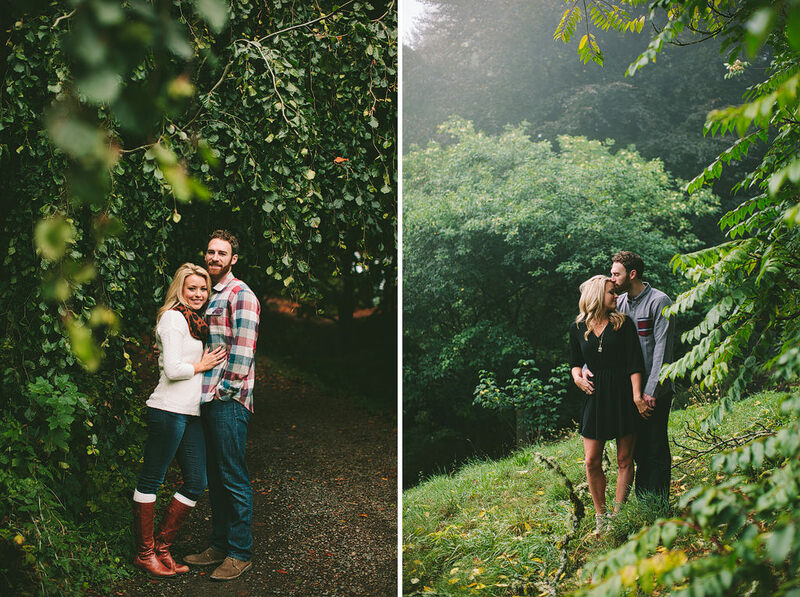 They’re such an awesome couple! 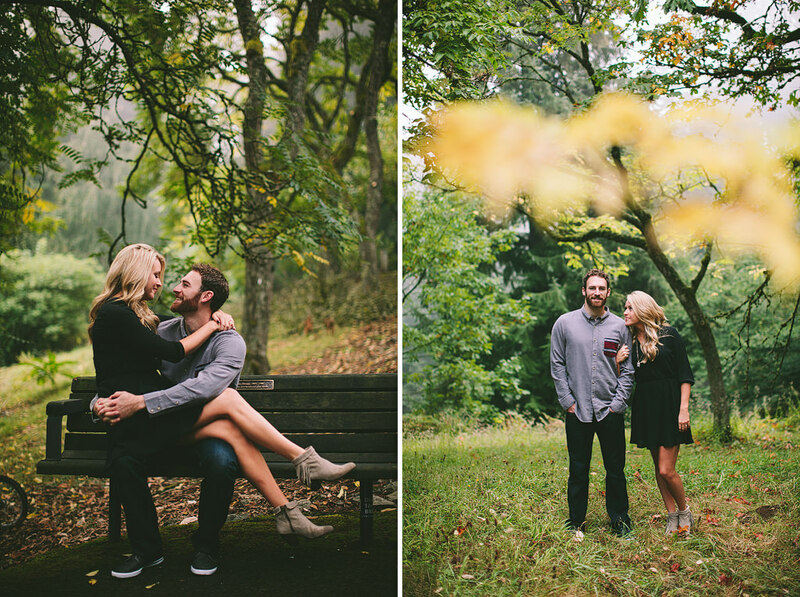 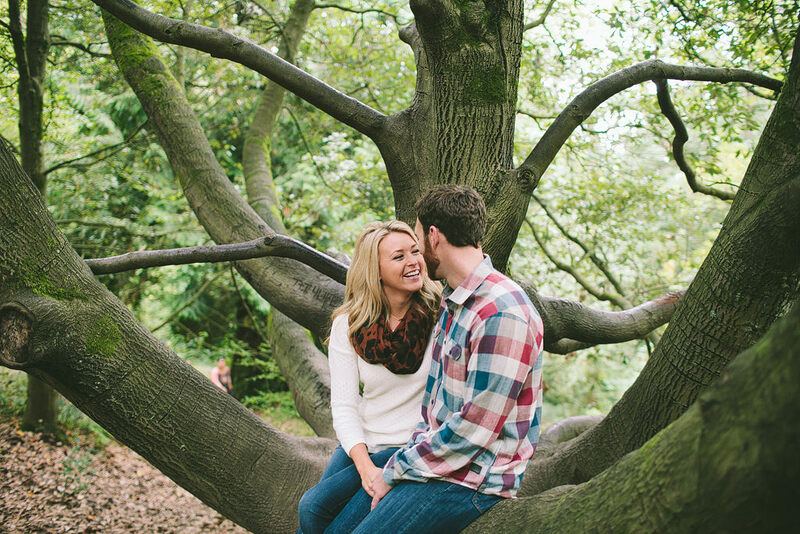 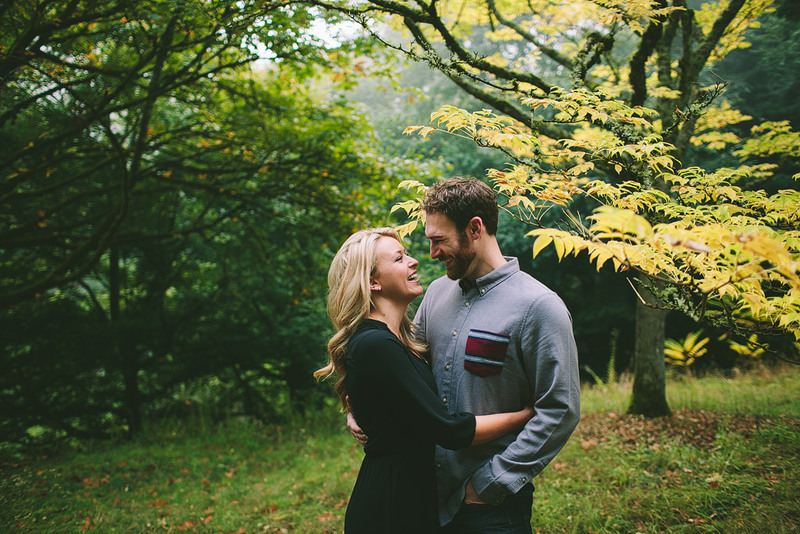 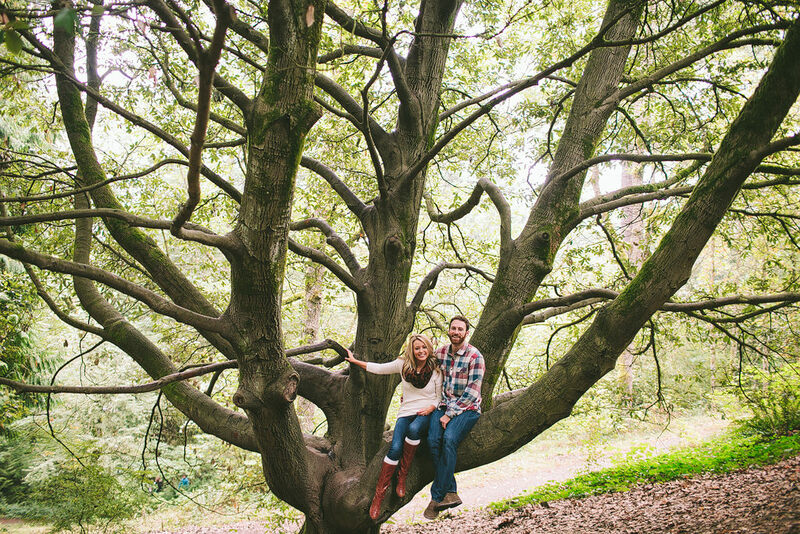 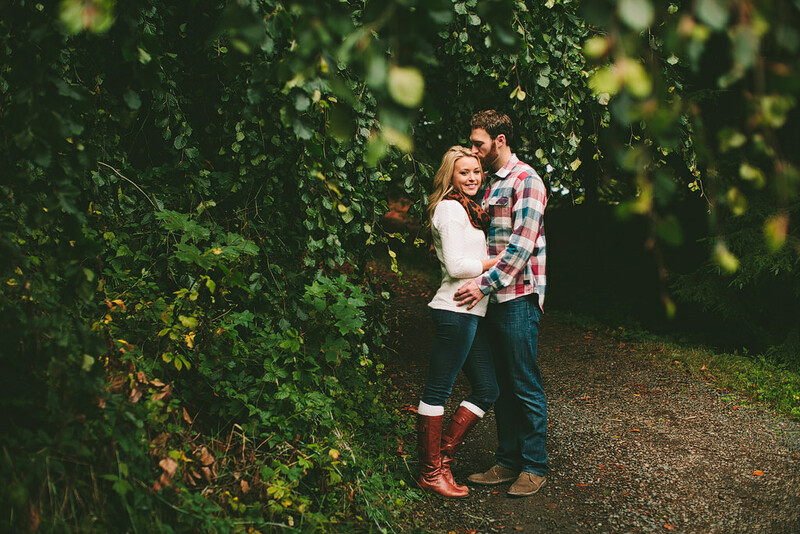 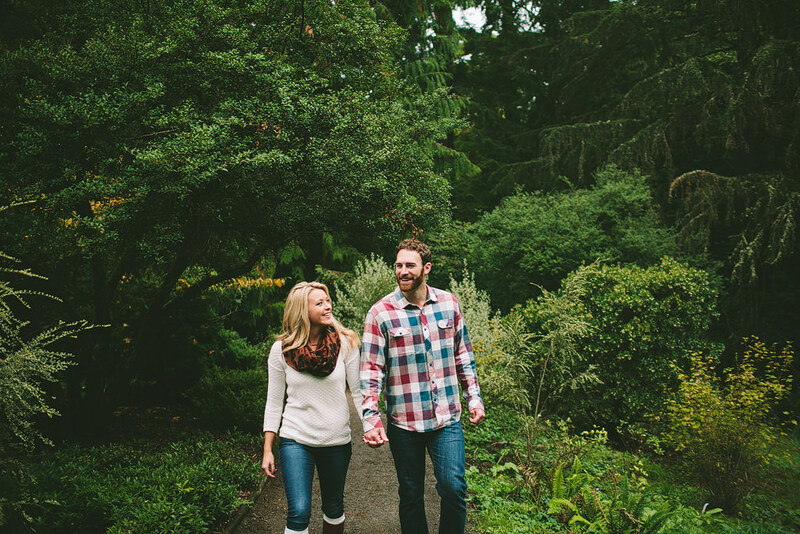 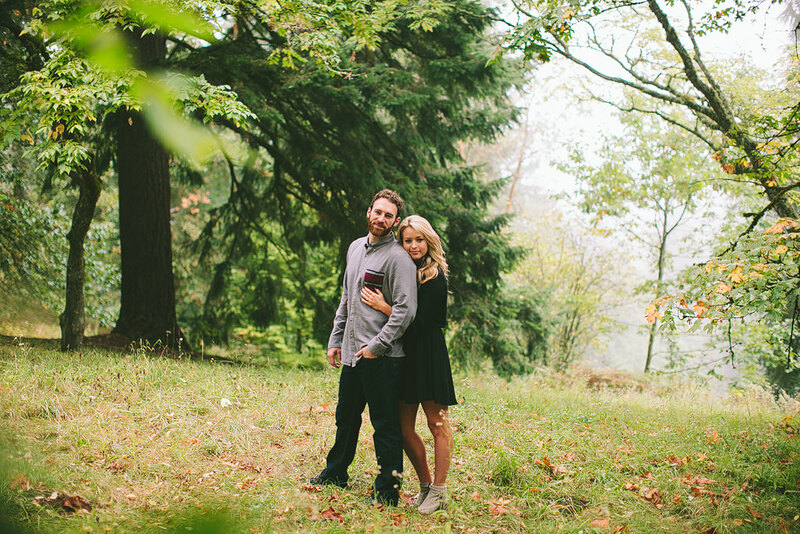 We had the best time in Hoyt Arboretum for their engagement session!